Our kids’ education is of utmost importance for us, and we leave no stone unturned when it comes to their schooling. If you have decided to enrol your young children in a boarding school, then you definitely want to send them to the best possible school in the country. Once their educational foundation in the formative years is strong and solid, their future is going to be bright for sure. Keeping this in mind, we’ve gathered the top 10 boarding schools in India for you to consider while selecting the right place for your little one. Take a look! This is a private, co-ed institution nestled spread over an area of 139 acres in scenic Himachal Pradesh. 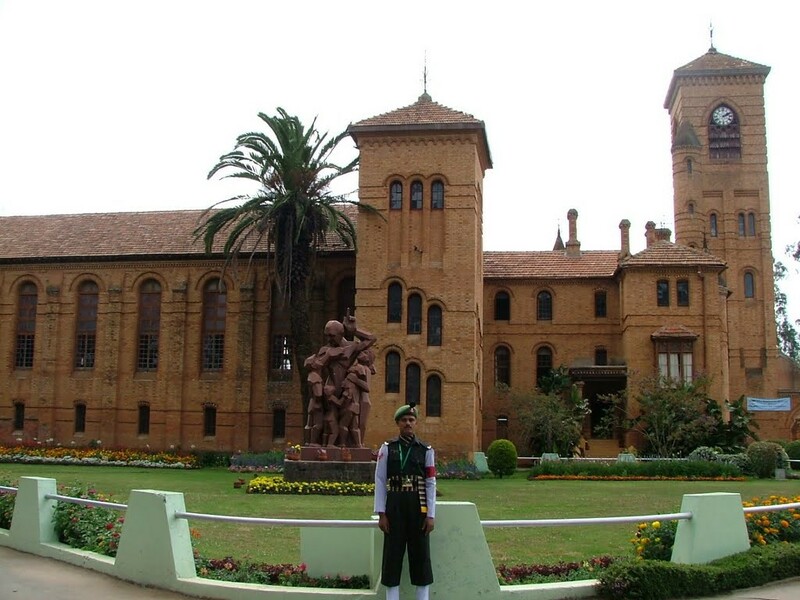 It was established in 1847 under the colonial rule, and since then it’s gone on to be a rather prestigious school, famous all over the Indian subcontinent. The pride of Maharashtra, this ICSE school was inaugurated in 1995. It’s a co-ed school that focusses on the overall development of a child, and hence emphasizes on activities such as traditional arts, craft, music and dance along with studies. This is another co-educational residential school that’s been around since a long time, 1869 to be precise. Situated in Nainital, Uttarakhand, it boats of fantastic infrastructure, well-equipped library, and tennis, squash, basketball, and indoor badminton courts. Located in the beautiful hill station town of Panchgani in Maharashtra, this is a leading co-ed educational institution. 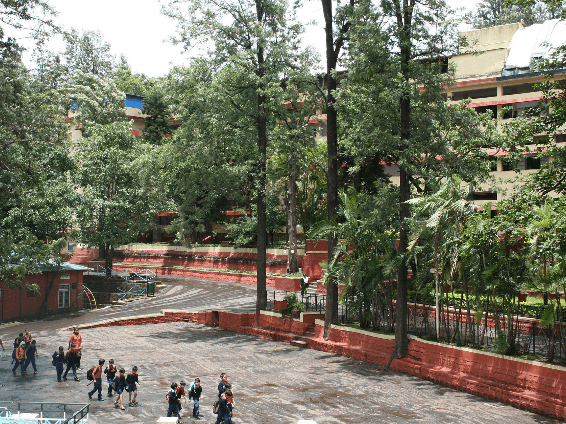 It was founded in 1945, and is supervised by the National Spiritual Assembly of the Baha`is of India, combining academic excellence with moral education. 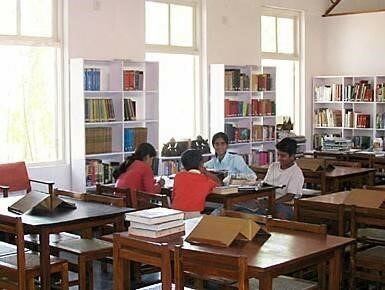 Established by the philosopher Jiddu Krishnamurti, this Indian boarding school follows a holistic approach to education. Affiliated to the ICSE and ISC boards, it currently has 360 boarding students from different states all over India, along with 60 qualified faculty members. Sprawled over a 750-acre campus in Ooty, Tamil Nadu, located 7200 feet above sea level, this famous school is known all over the country. It runs on the motto “Never Give In”, based on the founder Sir Henry Montgomery Lawrence, a British soldier and statesman. Established by Vijaya Raje Scindia, the Rajmata of Gwalior State, this is a girls’ school in Gwalior, Madhya Pradesh. 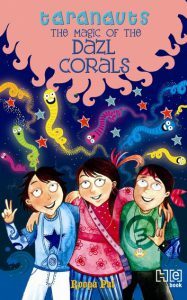 It was founded in 1956 to educate the girl child of independent India. It currently has five boarding houses supervised by two house mistresses each. This is one of the oldest public boarding schools, with an amazing current teacher-student ratio of 1:15. 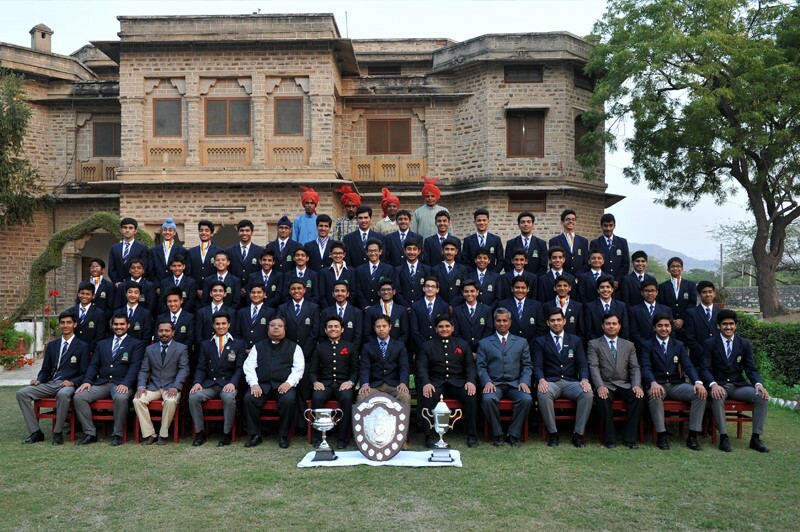 An all-boys school independent boarding school in Ajmer, Rajasthan, it was founded in 1875 by Richard Bourke, 6th Earl of Mayo, the then Viceroy of India. 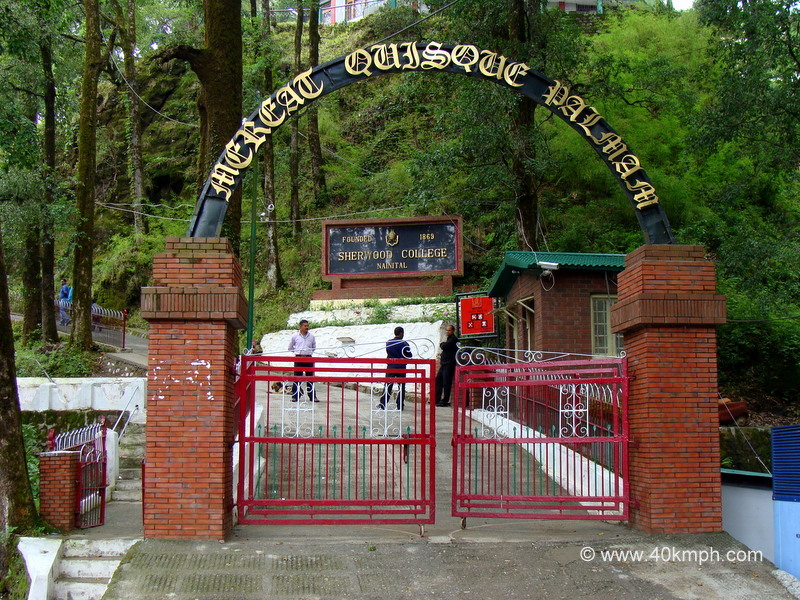 Another all-girls school, this one is a traditional boarding school situated by the foothills of the Uttarakhand in Dehradun. It’s famous for its history that begins in 1937, as well as for the extra-curricular activities, sports, charity work, and societies. Known for educating the best kids of India since 1888, this private day and boarding school is run by Jesuits. It boasts of alumni that include the royal families of Nepal, Bhutan, Cooch Behar, and Burdwan and is often featured in movies thanks to the wonderful infrastructure. 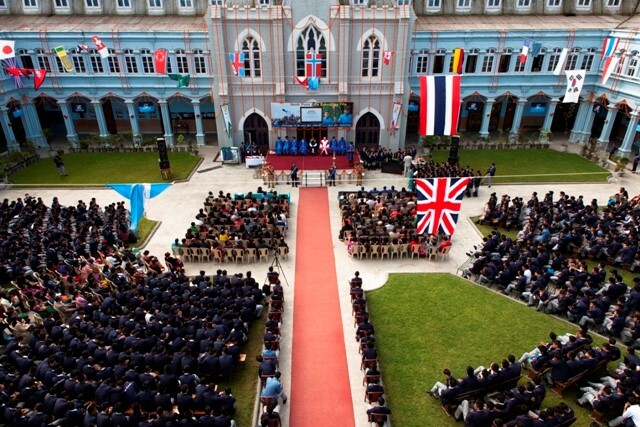 That was our pick of the best boarding schools of India. Did we miss out on any? Let us know. And also we’d love to hear your personal boarding school experiences and stories. So, do share them. We’re waiting! 7 Celebrity Super Moms who do it all, in Style! 8 Birthday Surprises for your Husband that will Blow His Mind! 10 Best Activity Books for Toddlers – Combine Fun with Learning! 12 Best Eco-friendly Return Gift Ideas! 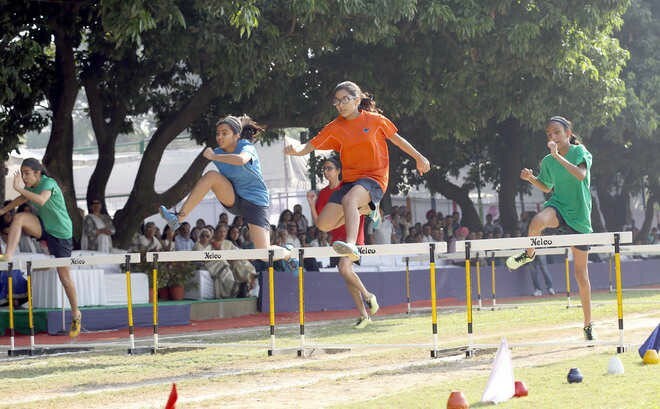 But in Rajasthan There is a Special Boarding School for Girls, The Heritage Girls School in udaipur, Rajastan. I recommend Arvind international school located in karnataka to be added to this list. This is the perfect place for students to master their career and parents feel satisfied after placing their kids here. They are not only expert in giving quality education to students but also encourage extra curricular activities. They have child centered teaching, highly skilled, well-trained and dedicated educators who are master’s in related subjects. They also offer sports, transport and medical facilities. Great list. Though I think the list is incomplete without a mention of Chinmaya Vidyalaya Nauni. 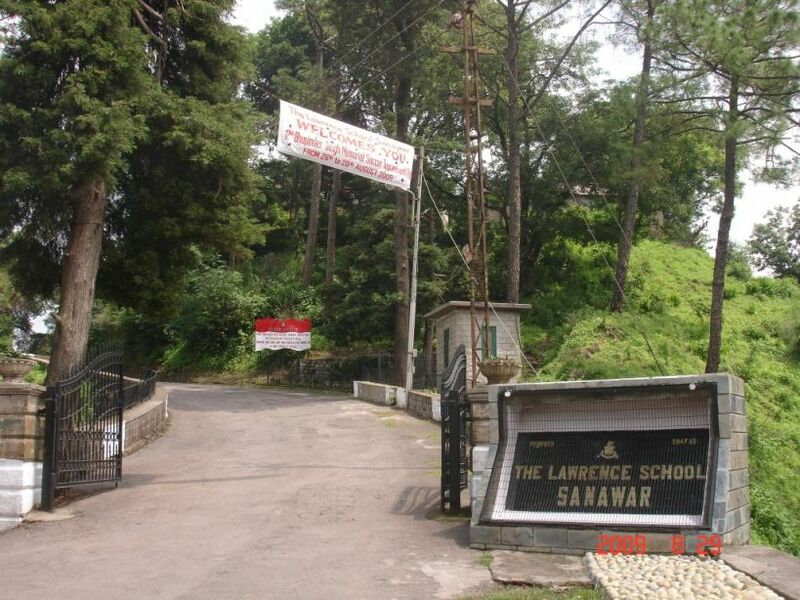 It is one of the leading boarding schools in India situated in scenic beauty of Himachal Pradesh near Shimla. 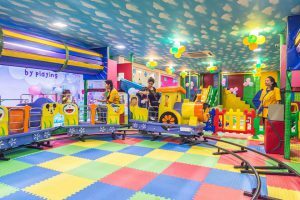 Top 10 Kids Play Centres in Delhi! 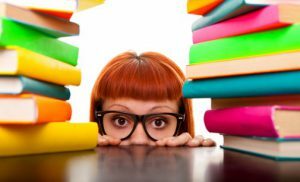 10 Best Novels for New Teens!